that every Texan deserves access to comprehensive care, regardless of their income. current and future generations of hardworking Texans to be healthy, productive and prosperous. to protect Texas families, because healthcare coverage matters. 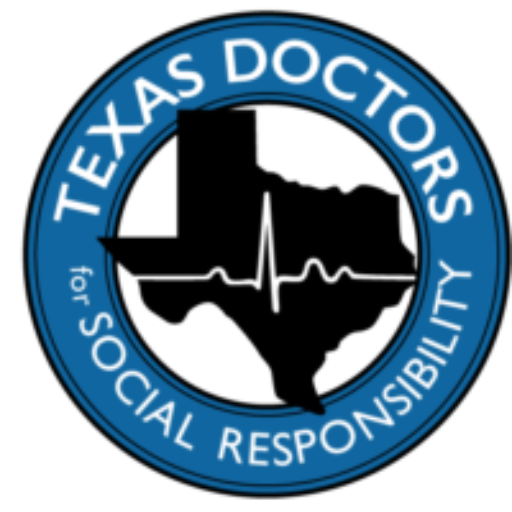 Texas Doctors for Social Responsibility (TDSR) is a diverse group of physicians and other healthcare providers who believe that every Texan, regardless of their income, should have access to comprehensive healthcare. 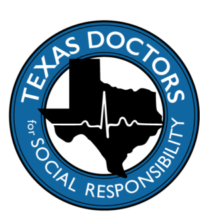 Our mission is to lead physicians and local communities as they advocate for a more just and cost-effective healthcare system in the state of Texas. We envision a world where every physician and healthcare provider is an advocate for achieving universal and sustainable healthcare coverage for all Texans.